You are here: Home / Tutorials / Felt Advent Calendar – Make It! 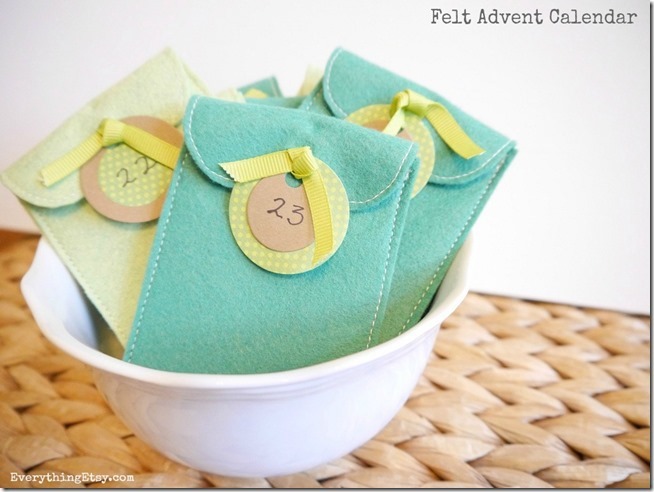 Felt Advent Calendar – Make It! Advent Calendars are a fun holiday tradition around here. What about in your house? Do you have a certain calendar that you use every year or do you create a new one? There were quite a few years around here when only a Lego Advent Calendar would do…ha! 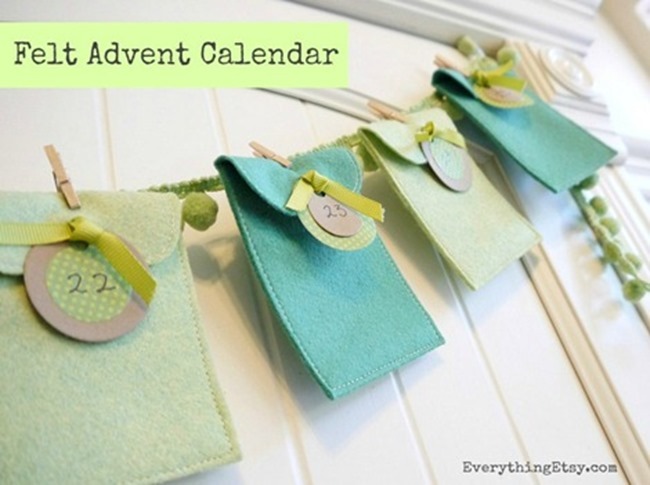 This year create a simple felt Advent Calendar! You can make a few extra felt pockets to top of Christmas gifts or give gift cards in this year…simple and cute, right? 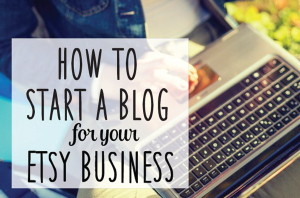 You can see the full tutorial on my guest post over at Skip to my Lou! Need to purchase a little holiday felt??? Check out my felt shop for fabulous colors of wool felt that will help make your holiday projects extra special! I love this! What a wonderful idea. 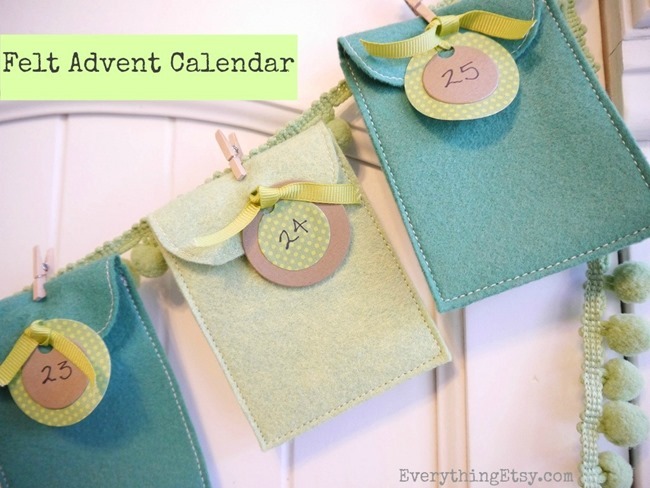 I have four children and we always do some sort of advent calendar. Each day I include a slip of paper that asks them to do something for someone else. It might say “smile and say hello to someone who looks lonely” or “help someone with something today”. At dinner time, we all talk about what we each did to honor the advent calendar request of the day. It has become a wonderful tradition that reminds each of us the importance of helping others! Thanks again for this great project. 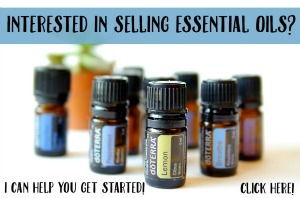 I’m stopping by from Pinterest. I love finding idea’s like this. Thanks for sharing. Previous Post Felt Ornament Patterns on Sale!